If you have not yet renewed your 2014 Membership, make sure to do so at Petco Park this season. When you renew your membership at the ballpark, you will receive a complimentary flute of champagne. Start off the 2014 season right by making a toast to the new season! 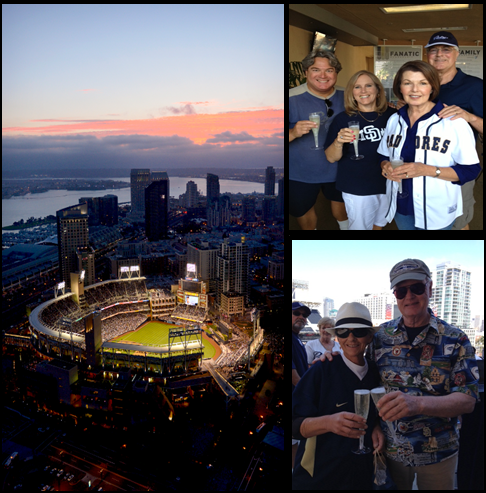 There is no better way to renew your membership than at Petco Park. Come out to the ballpark and renew your 2014 membership today!